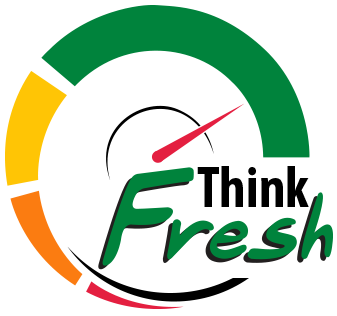 ThinkFresh GP let you check your orders. Login to the portal to start using it. Ask for a login account if you don't have one yet. For the more detailed operations such as printing labels, checking RCTI and payback, modifying the orders, download the GrowerSupplyPlanner desktop application.